Registration closed as of 3:00pm (EST) Thursday 1/7/2016. Walk-ins will be turned away! The automotive industry is not “business as usual.” New outside forces, new technologies and new entrants into the industry are forcing OEMs and suppliers to rethink how they do business. 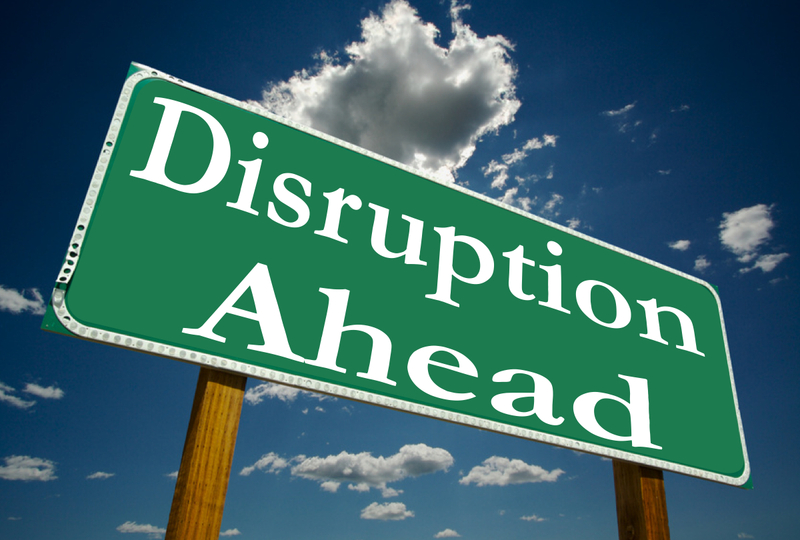 Design, engineering, purchasing, marketing, sales and more must all be re-examined thanks to the many “disruptors .” However, many companies are adapting to the disruptors and finding change is not necessarily bad. Join the SAA at the Annual Automotive Outlook Conference to look at the challenges – and opportunities — brought by disruptors. One thing is clear: Companies must change their mindsets or they will be left behind. Don’t miss this valuable event that can help your company face the new realities. CNBC’s Phil LeBeau (left) will open the event by discussing his take on how disruptors are changing the way we do business. 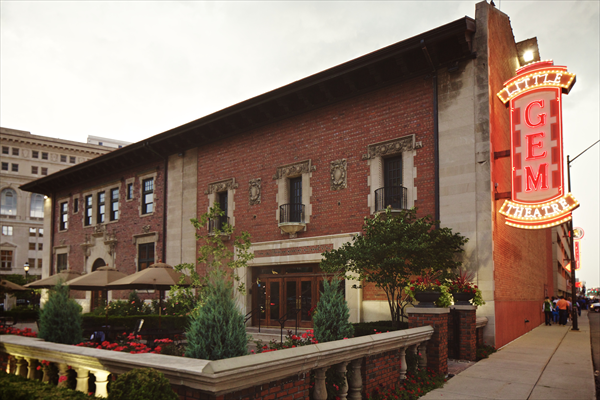 Following the presenters, there will be a networking reception and strolling dinner. 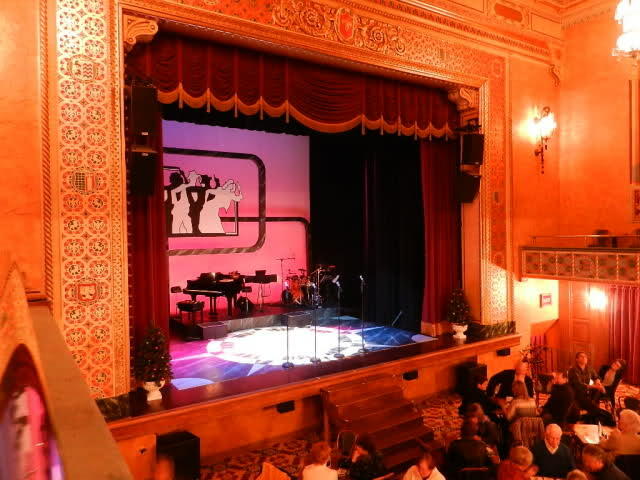 Our New Home: Detroit’s Gem Theater will provide a classic, intimate setting for the Outlook Conference.